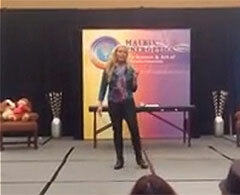 Click on a photo or link below to watch the selected video. Unless otherwise noted all videos are streamed via YouTube.com. The Exclusive 2-Point Video is currently provided only in Windows Media Player format. Windows Media Player must be installed to play this video. Click here to download Flip4Mac. The emergence of the Sacred Feminine is not a women's movement. Rather, it is a movement in consciousness giving rise to the remembering of our essence as inherently whole and limitless beings. In this recognition and self-reclamation, there is an integration and synthesis of both divine feminine and divine masculine within us all. We remember, we notice, and we experience a return to our natural state of flow, in the joy of being. 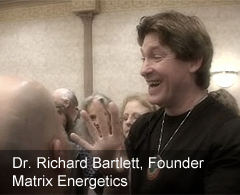 Dr. Richard Bartlett discusses the new Master Energy Dynamic 'M.E.D. 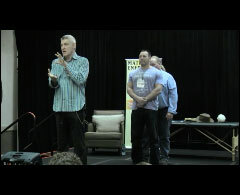 '* seminar at the Baltimore Master Harmonic Resonance Technology (MHRT)* Seminar, June 7, 2015. 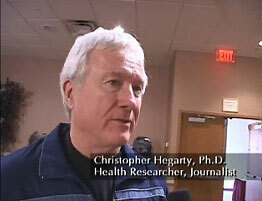 *Developed and owned by Dr. Richard Bartlett. 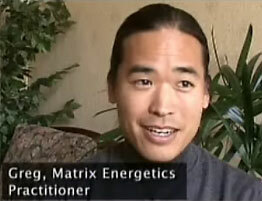 Healing Professionals give their comments at the end of a Matrix Energetics Weekend Seminar. Click on a image below to play the video.